The Lions boys and girls teams forfeited 11 league games each on Tuesday after the Nevada Interscholastic Activities Association determined the school used ineligible players. Calvary Chapel’s boys basketball team finished its regular season last weekend with the best record in the Class 2A Southern League. The Lions’ girls basketball team was set to finish second in its league. Both teams, though, will not compete in the playoffs after having to forfeit 11 league games Tuesday because of the use of three ineligible players. The Nevada Interscholastic Activities Association determined Calvary Chapel must forfeit all league games from Dec. 4 through Feb. 4. The boys and girls teams had their 12-2 league records changed to 1-13. “It was something that had been brewing,” said NIAA executive director Bart Thompson. “Finally, in mid-January, I did get a name of someone believed to be in violation of the regulations. At the end of January, we provided information to Calvary Chapel, and at that point they cooperated. Though the NIAA declined to identify the players, sources told the Review-Journal the two boys and one girl are international students, including one who previously was enrolled at Texas Christian school where he was coached by former Calvary Chapel superintendent John Trevino. The forfeits moved Calvary Chapel into eighth place in both leagues, at least for now. Calvary Chapel officials told the NIAA the school will appeal the forfeits. Calvary Chapel could overturn the forfeits if it can “establish by a preponderance of the evidence that the school would have won the game … without the participation of the ineligible pupil, according to the Nevada Administrative Code. The appeal will be heard Friday. The hearing officer has up to 10 calendar days to issue a decision, which could cause issues for the league’s postseason tournament that is scheduled to begin Feb. 22. “The hearing officer understands the situation and the timetable we’re working with,” Thompson said. Thompson said the Lions aren’t being required to forfeit any non-league games for now. A Calvary Chapel representative told the Review-Journal the school is not making any statements. The top four teams in each league qualify for the playoffs. Lincoln County’s boys moved into the top spot in the league. The Meadows, Lake Mead and Adelson School are now in the postseason. Needles’ girls remained in the top spot in the girls standings. Lincoln County, Lake Mead and Laughlin also will compete in the playoffs. 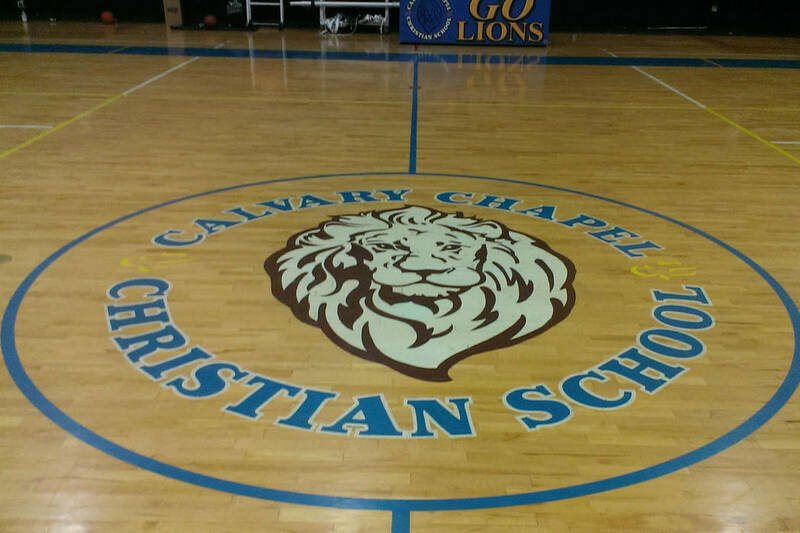 Calvary Chapel made headlines prior to the 2017-18 season when it hired Dave Bliss, the former Baylor men’s basketball coach, as its athletic director and boys basketball coach. Bliss resigned last summer to take the same positions at American Preparatory Academy, a Las Vegas charter school that is applying for NIAA membership.